Is there life after Cyclone Idai ??? 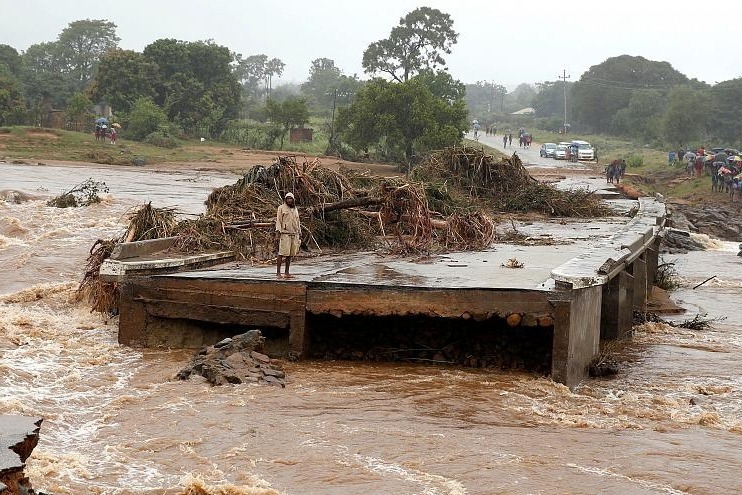 On the night of 15th of March a tropical cyclone brought floodwater and devastation to the village of Chimanimani in Zimbabwe. The cyclone hit at night, washing away everything in its path - lives, homes, pets, livestock, crops and roads. At 9.26 pm in the pitch dark, most lives were lost. Buried beneath tons of rocks, or swept away. The traditional village of Matsetso has been severely damaged and its inhabitants are facing a humanitarian crisis. Peza Trust - http://pezatrust.com/ was established in 2014 and has been supporting orphaned children and unemployed youths in Matsetso village like Zander. 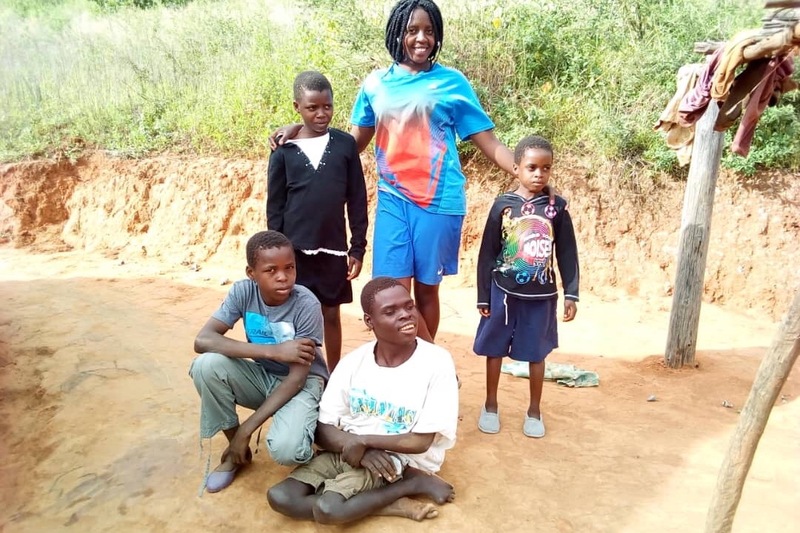 We fund raise to provide school fees, uniforms, sports equipment and sports training. These children and their families continue to need our help for basic human needs, such as food and water, shelter and medical supplies. Please take the time to watch this video of Trust, a teenager from Matsetso. He was washed away among the gigantic boulders by the flood water and was lucky to survive . Trust, an incredibly talented golfer, has previously been supported by Peza Trust. When the disaster hit Chimanimani, we could not find this lad - one of our own. Look at the size of the boulders he was swept away amongst. Finally found, Jane visited him in the local clinic, where he had been unconscious for 2 days. Responding at last to her, his very first words were: "Hello, Miss High. I have lost my Golf Clubs." Heartbreaking, when all she wanted was his life...and all he asked for was hope. The costs to date to save Trust's life are in excess of $US 2,300.00. Trust is just one of the many children in need. The good news today.... Trust is out of hospital and he went straight to the putting green!! No way has this lad lost his dream. His surgeon suggested some light exercise would be the best thing. 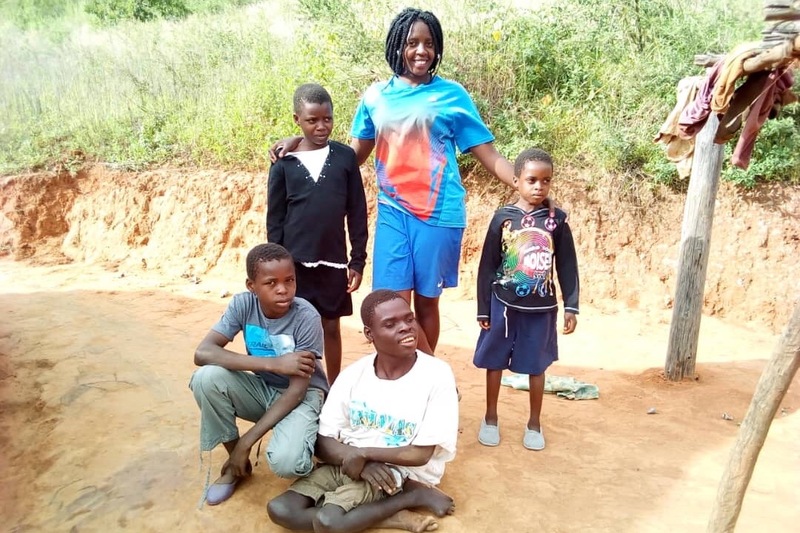 Can you help provide the people of Chimanimani an opportunity to rebuild their lives from the mud and rubble? Many of the poorest families have lost everything and have no access to resources which will help them move forward from this devastating natural disaster. The estimated cost of rebuilding Matsetso is £400,000. Our team of youngsters are out there, rebuilding Matsetso village humble home, by humble home. As of 16 April, 5 of the Matsetso football team, under the tutelage of a South African volunteer builder have already secured 37 buildings of 83 damaged structurally in the floods resulting from the cyclone. 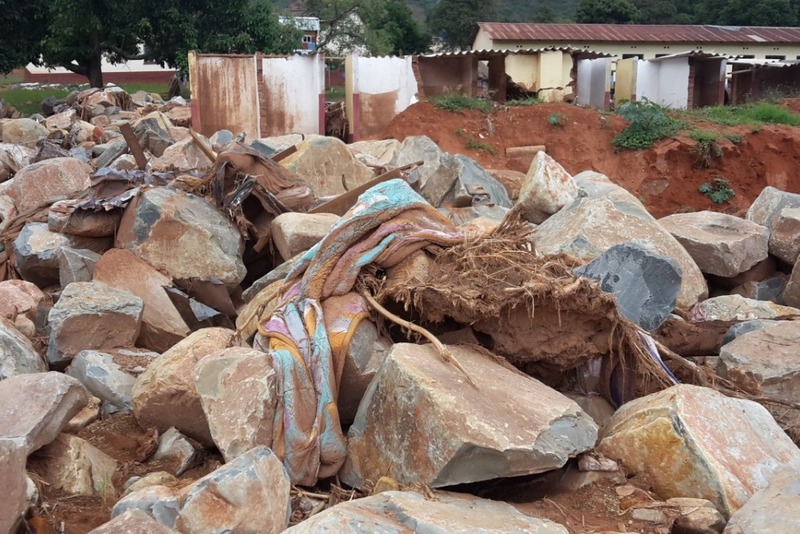 The homes, vegetable gardens, animals and maize patches were all washed away. Once the group has stabilized Matsetso village they will move into the greater community and help rebuild there. THIS is appropriate and instant assistance, at the grassroots level. 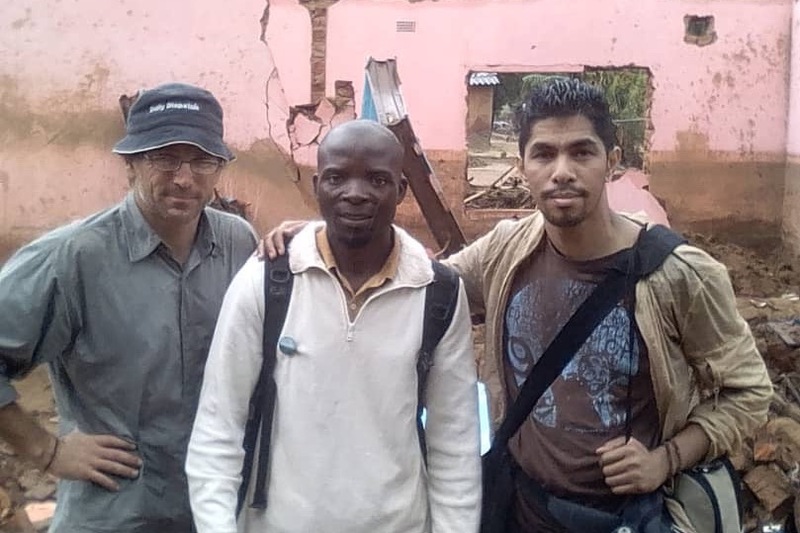 Zander took some South African journalists to see the devastation in his village. Zander's uncle was washed away so returning was a very painful experience. He also lost all his certificates and important papers as well as his treasured laptop. He is busy now helping with rebuilding and restoring the homes for neighbours who lost everything. Our campaign is trending!! Power and water have been re instated at Jane’s so that must make a tremendous difference. The work squad from Matsetso are working on the rebuilding of houses and the clear up continues. Trust and others are out on the golf course at Hillside, Mutare. Thanks to everyone for making this possible. This family were given food and clothing. 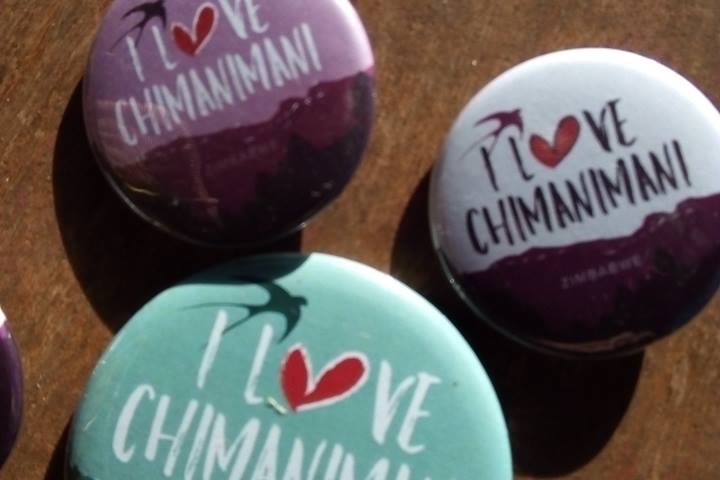 We sure do love Chimanimani! Two of the Matsetso youngsters took clothing and food to this remote family. The work goes on! We are so grateful to everyone who has donated and please be assured that all the money will be used wisely. Please share the link.